With the onset of fall comes announcements for music and entertainment. 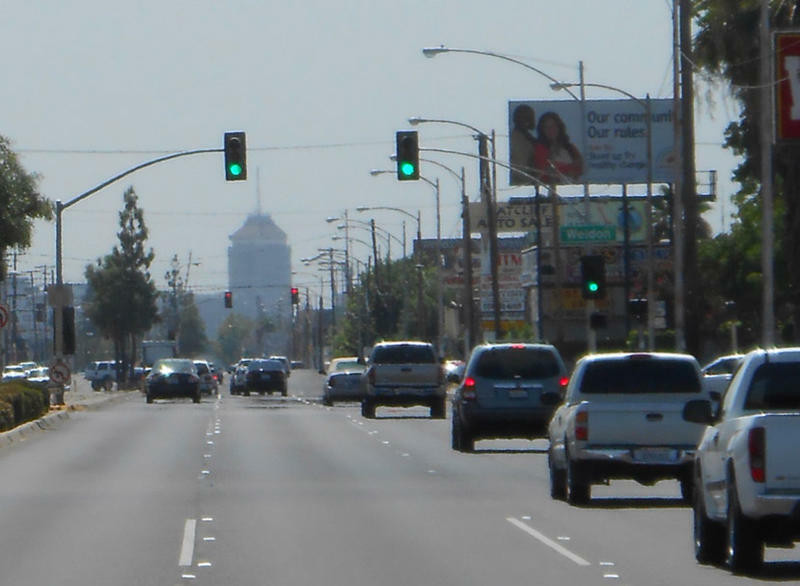 This week, we talk with and organizer from one of the Valley’s oldest public lecture series on the upcoming season for the San Joaquin Valley Town Hall. Joining us in the studio is Vice Presidents of Programming, Joyce Kierejczyk. We talk about the season’s opening event, happening next week, and highlights from this year’s lineup. Tickets for the season can be found on their website. High school seniors from across the country are checking their email inboxes this month, eagerly awaiting acceptance letters from colleges and universities. It can be an exciting and stressful time for anyone. But here in the valley, one group of students is ready. 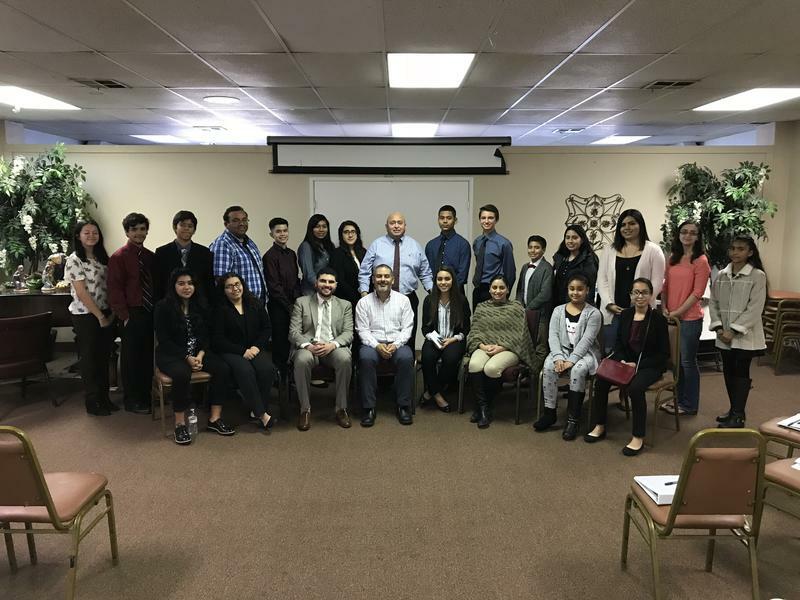 FM89’s Christina Lopez reports on one local program that is celebrating 25 years of helping make college dreams a reality. When we talk about water in the San Joaquin Valley, it’s often to highlight water problems, like dry wells, contaminated drinking water or, more recently, toxic algae in lakes and reservoirs. 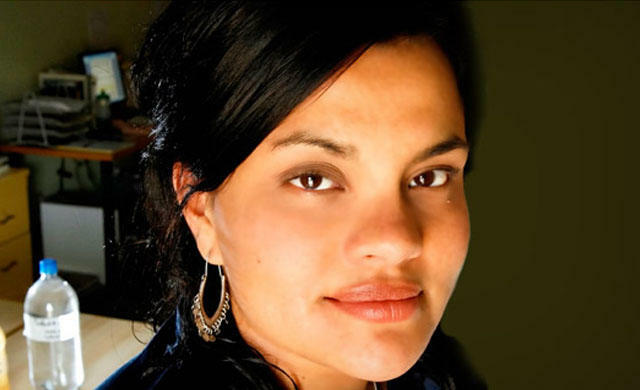 But the news isn’t all bad: local advocate Susana De Anda recently received an award from the White House for her work bringing clean water to San Joaquin Valley communities. 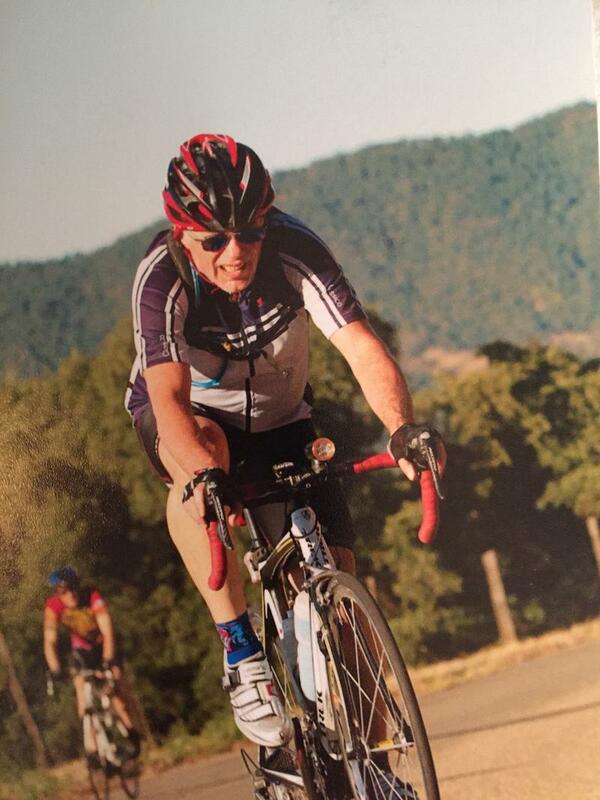 Dr. William Dominic was riding his bicycle home from work in late February when a car struck him and drove off. Dominic was severely injured and as of Wednesday was still being treated in the hospital. Nine months after the Rim Fire tore through the nearby forest, Kevin Reynolds and Randi Jones decided to live out a dream. Reynolds: "We kind of wanted to rise from the ashes just to let people know there are still opportunities out there." The two of them opened an old-fashioned meat market they had envisioned before the fire hit. Instead of being scared by the fire the couple says they were inspired. Reynolds: The fire really didn’t affect our decision to open a meat market. We knew that there may be some issues but people still need to eat. 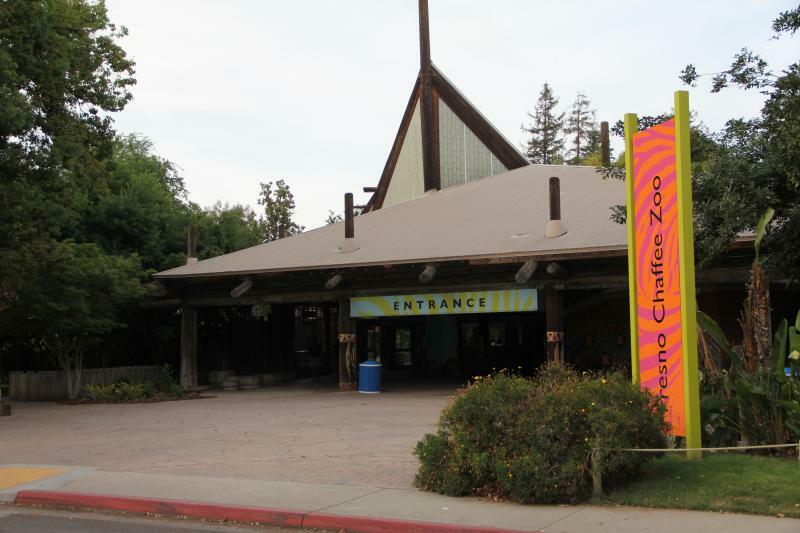 In 2004, an initiative called Measure Z saved Fresno's Chaffee Zoo. The voter-­approved measure allowed for an increase in county sales tax by one tenth of one percent. Those 10 cents from every $100 spent in Fresno County prevented the zoo from raising its entry fees, while allowing it to make crucial repairs and add new exhibits, like Sea Lion Cove and African Adventure. 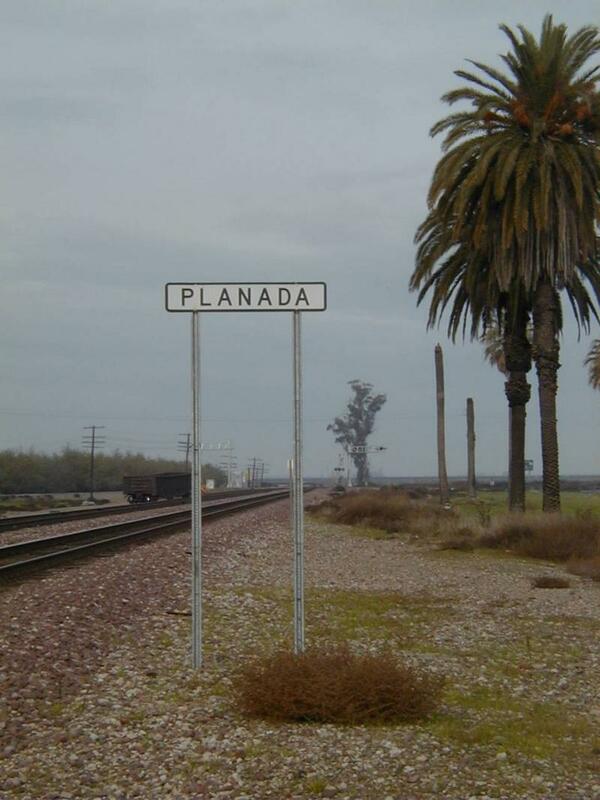 We live in Planada, California, a small, unincorporated town of 4,500 people nine miles into the croplands outside Merced. In December 2012, we joined a youth group here organized by the Central California Regional Obesity Prevention Program that meets every Friday after school. Although Jonathan is only 14 and Uriel is 13, we’ve become regulars at county planning meetings: We want to figure out how to make Planada’s streets safe. This week on Valley Edition, we talk about a new study that links the health of Valley residents with their neighborhood. It turns out where you live can tell you a lot about your health and lifespan. We'll also learn more about efforts to change state laws about immunization policies in an effort to protect public health. We close our program with a profile of Newbery Award winning local author Margarita Engle.